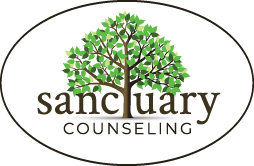 Tag: expectations | Sanctuary Counseling, LLC. I know what you’re thinking – “How is that possible?! Most classic studies suggest that approximately 75% of the American population are extroverts.” But, upwards of 50% of the population is now considered introverted. In my undergrad Personality of Psychology class, we had to take the Myers-Briggs. Out of about 25 of us, there was one extrovert in the class. One. So, be advised, fellow extroverts – I think we’re about to be living in an introvert world. “I know what it’s like down here. Dr. Brene Brown, who is super awesome and did an amazing TED talk on vulnerability (which garnered her more notoriety than she was expecting), summed up the difference between sympathy and empathy in a way that is succinct and beautiful and dead. on. accurate. 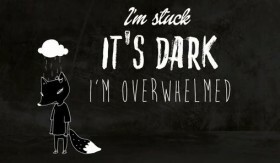 Then, The Royal Society for the encouragement of the Arts took the awesomeness to the next level by animating her profound and true words with adorable woodland creatures. And a hole. And a ladder.